tell me, who wouldn't want to say "buh-bye" to these things and still be hairless? i've been attempting to do so since last year when i tried to undergo laser hair removal with another skin clinic. i had 3 sessions and that's it. i stopped when it also stopped giving me results. and since then, i told mysellf I might be better off with the old shaving and plucking. so I went to a Flawless branch nearest me, all ready to take my chance again to be finally free of my underarm hair. the pink accent makes me feel all girly and pamper-worthy. 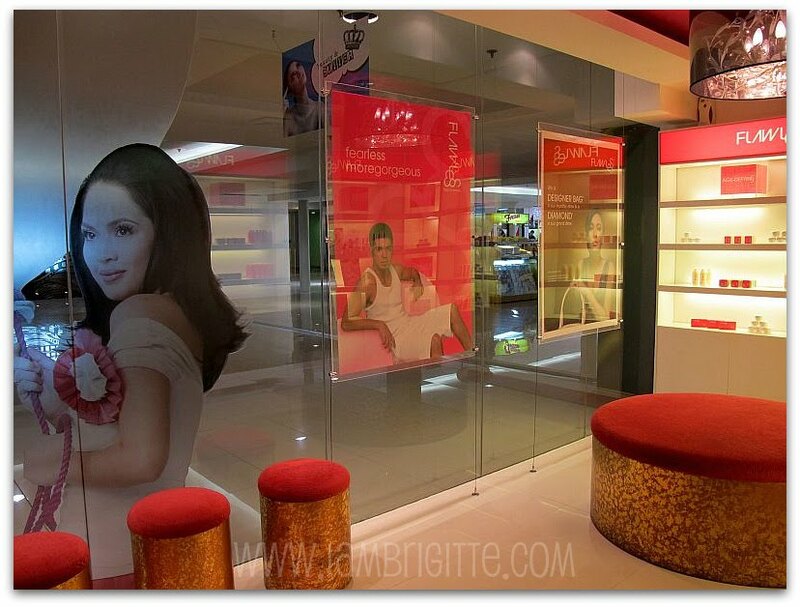 but men don't need to get intimidated as the clinic also caters to their needs. my underarms were cleaned first, then shaved (if you have some hairs already growing since your last shave/pluck). it was embarrassing, and the assistant might have felt my apprehension but she assured me that it's okay and that I don't need to feel that way. it was like my mom telling me that everything will turn out fine because i felt at ease right after. a cold gel will then be applied on both underarms. the cool sensation was so good that i had goosebumps! 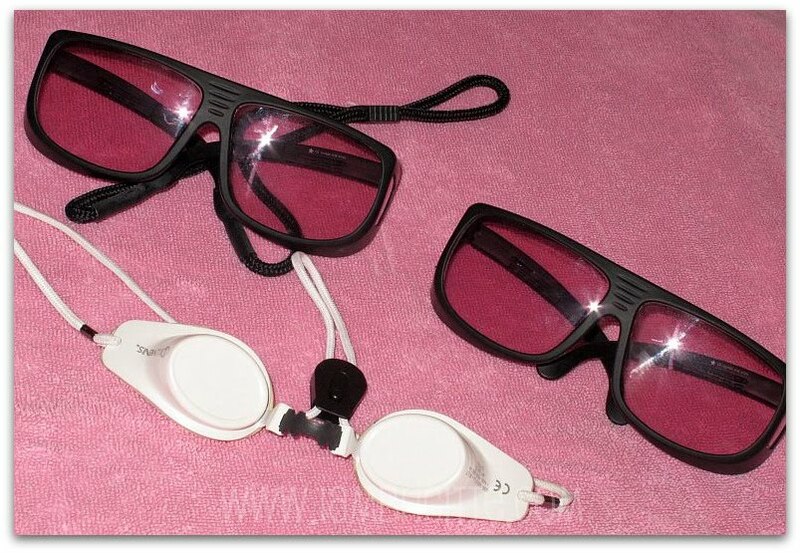 these shades and goggles are needed to be worn to protect our eyes from the laser. the doctor, the assistant and me wore these before the zappin' of those nasty hair. if you remember, I had my first laser hair removal treatment a month ago..the same day when I had my RF treatment. so how was it? i was practically telling myself not to go through the treatment...ever again. as opposed to Shen's post that the pain's comparable to Tinkerbell's little punches, mine was 2x or more than that. the doctor assured me that it was because i have thick hair follicles, but the smell of burning hair is a sign that they were being zapped right from the roots...and that's a good thing. i kept my mouth shut and just prayed that the treatment would soon be over. the doctor kept on asking if I'm okay and I just nodded each time...i just want to get it done and over with. after that, the assistant applied cream on my underarms as the doctor gave me some instructions on how to take care of my newly-treated underarms. she told me to keep them dry for the next 24hrs, not to put any deodorant or cream for the next two days and to leave any scabbing that might appear. she said the scabbing and some blistering is normal. i went home and checked on my underarms..there are a few burnt hair and some blisters. it wasn't a good sight at all. 2 days passed and the pain was all gone but I didn't see my underarms improving. at that point, there were scabs and was kind of itchy but i kept myself from messing up with it all the more. when i got to talk to Shen, I even joked her that I hate her for putting me into such predicament. I told her that i don't think the laser hair removal is worth it. It was painful and I was not seeing any improvement at all. but of course, i wasn't blaming her. things that work for her might not always for me or for other people. but she told me to be patient and to give it a few days more. i shrugged and the stubborn me just said, "I am not getting another laser treatment ever again..."
fast forward to Wednesday last week (less than a month since I last had my treatment), I went back to Flawless to have my advanced acne facial and my second session for laser hair removal. have I not learned my lesson that I am again going through the same experience over again? hmm, let me just say that I've eaten my words when I said I won't be coming back. i was all wrong. after 2wks after i had the treatment, i began to see changes. the scabbing were all gone. a few hairs have grown but to my surprise, they are a lot thinner than my usual underarm hair. the roughness from all the blisters and scabbing are also gone and my skin's a lot softer. i swear! i even showed it to my sister and she was all WOW. she knew what i went through since i showed her my underarms days after my first treatment so she definitely knows that my underarms got a lot better. so I went back after less than a month and was happy to tell the doctor and the rest of the people in the same Flawless branch about my experience. I admitted that I was so wrong to think that laser hair removal, particularly theirs, isn't for me. they were all glad to know that I am continuing with my sessions and yes, i am getting their Lifetime Laser Hair Removal package soon. so how was my second session? a lot, LOT better. almost no pain (just a bit though), since the doctor said the laser might have zapped most of the hair follicles during the first treatment. compared to my previous session, I was talking to the doctor and to the assistant the whole time. i was told that I wasn't the first one to think of not going back...and like me, they went back and now they are enjoying being hair-free. now, that's something I am looking forward to. for those people out there who might have the same first experience as mine, just give it more days or even a week. and I am 100% sure you'd be looking forward to the day that you'd be coming back for another session. as for the initial pain? hmm, it is painful (but remember it differ from one person to another) but it is something that won't and can't get us killed. to read more about their Laser Hair Removal treatment, click here. 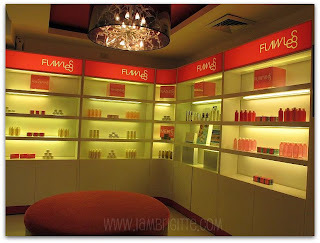 OMG, I wasn't aware that Flawless had laser hair removal treatments. Now I want to try this! Did it leave scars though? How long before the pain went away? I agree, Laser hair removal is a vey must for every woman. I also had my hair laser treatment 5 months ago. And it was really wonderful. My underarm are clean, hair free. Thanks so much to Permanent Hair Removal I am very much contented with the result. My uncle tried Permanent Hair Removal for his back hair. And wow. His back was total hair free. Clean. My aunt also give it a try for her legs hair. And as a result her legs is also clean from hair. It's good not only for men but also for women. 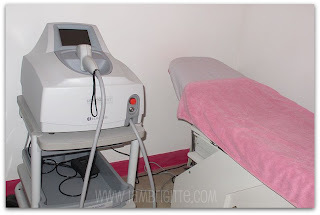 laser hair treatment is the best way to remove hair!. I have undergone this treatment and was surprised for the great result!. 'Til now, I'm still having it to achieve the best results! Wow, i can not believe this laser hair removal make a impact on younger generation.It is relay amazing found. How much would it cost per session? I like this laser procedure with less time my unwanted hairs will vanished. I'm also interested in any other hair removal with the use also of laser technology. This blog might also help click here for the great results. Stop wasting time shaving......start Laser hair removal and be hair-free in no time! Does it make the UA dark? Bc i'm really considering this but I'm afraid bc I already have dark UA so it might make ot more darker. 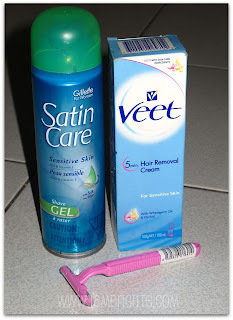 I tried waxing and I'm thinking to try the laser hair removal, it is much better. How much it cost magpalaser removal ng hair sa upper lip? Laser hair removal is ideal for people that doesn't have the time and people with sensitive skin as to not leave your skin dull and itchy. You can prevent and eliminate ingrown hairs growing into your body. It is also proven for a long lasting effect. 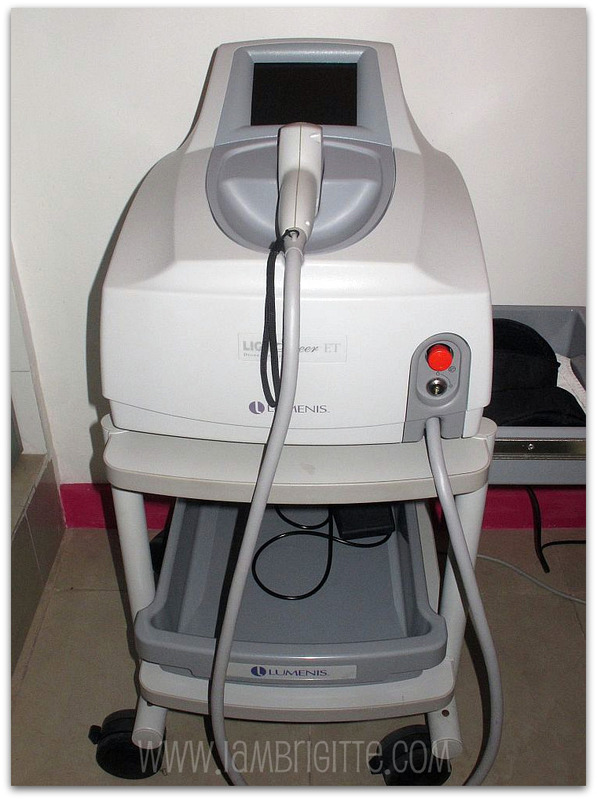 Laser hair Removal In abu dhabi offers the medical grade quantum system which is a gentle, non-invasive & long lasting solution to unwanted hair on the face, back, legs, underarm, bikini line or any other body area. Treatment is suitable for both Men & Women. 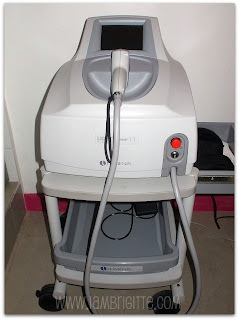 Planning to get rid from unwanted hairs and looking for laser hair removal Clinic in Delhi than contact DermaClinix situated in South Delhi, Defence Colony. DermaClinix provides the best skin treatment in Delhi and best laser hair removal clinic in Delhi. DermaClinix specialise in offering a range of highly successful medical aesthetic services such as laser hair removal, acne, skin peels, microdermabrasion and much more… under one roof.